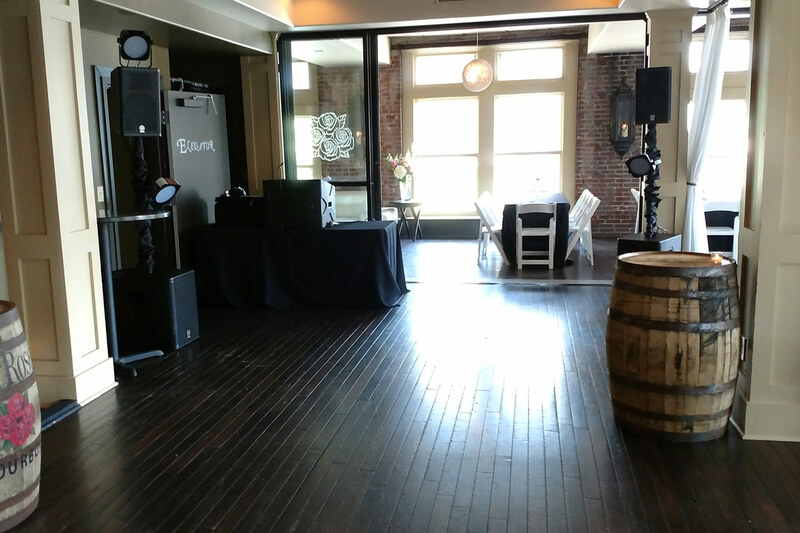 Thank you for visiting NightOwlDJs.com, Louisville, KY Wedding DJ. I appreciate your interest in my company. Please take a few minutes to look around the site and link to pages dedicated to your event. More than a DJ company, Night Owl DJs works hand in hand with couples to create a unique and individualized wedding celebration. 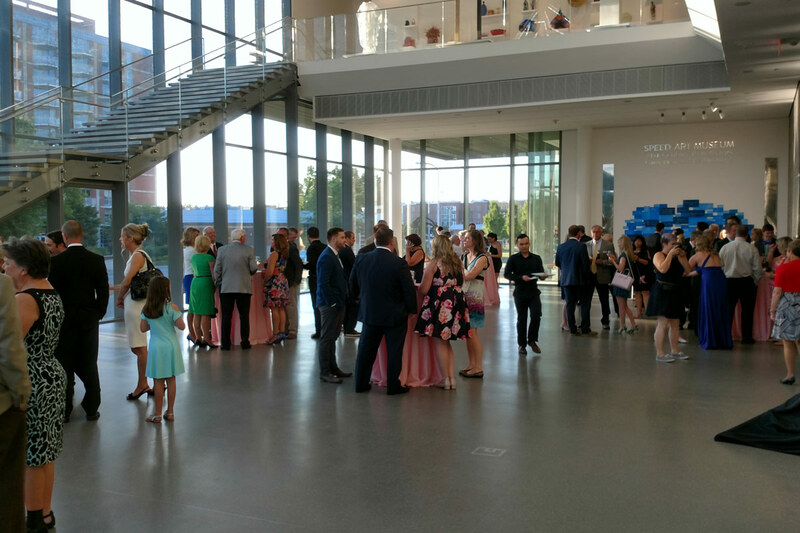 From Ceremony, Cocktails, Dinner and Dancing, Night Owl DJs will help you with timelines, coordination of events/activities and building a custom music playlist. Schedule an appointment today. 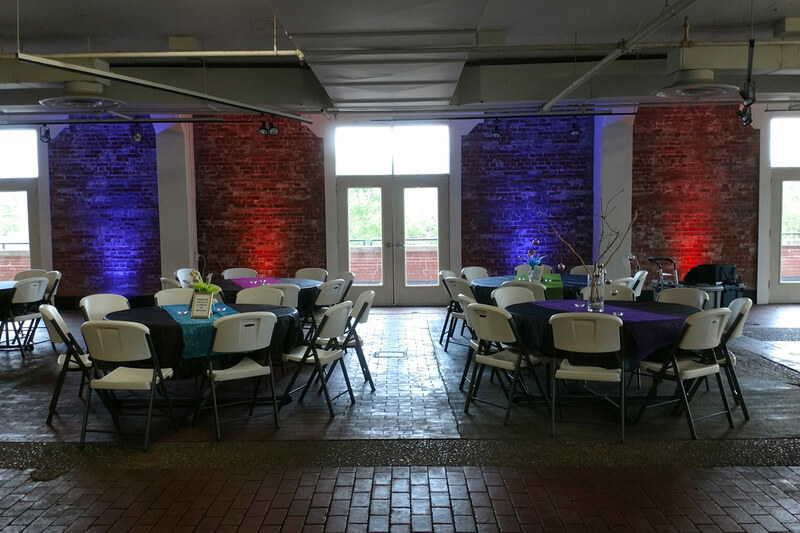 Need help planning your party or event? 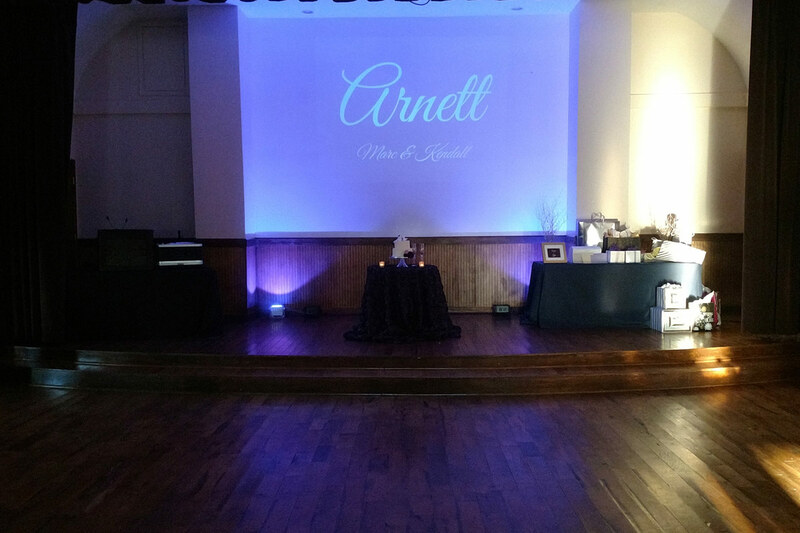 Contact Night Owl DJs to discuss ideas and options including: timeline creation, setup, layout, games, additional equipment options to enhance your celebration. Video Projectors, Projection Screens and Sound reinforcement services for conferences, private events, speaking engagements, rehearsal dinner, movie nights, school functions and charitable events. Call to discuss equipment needs and book your event today. 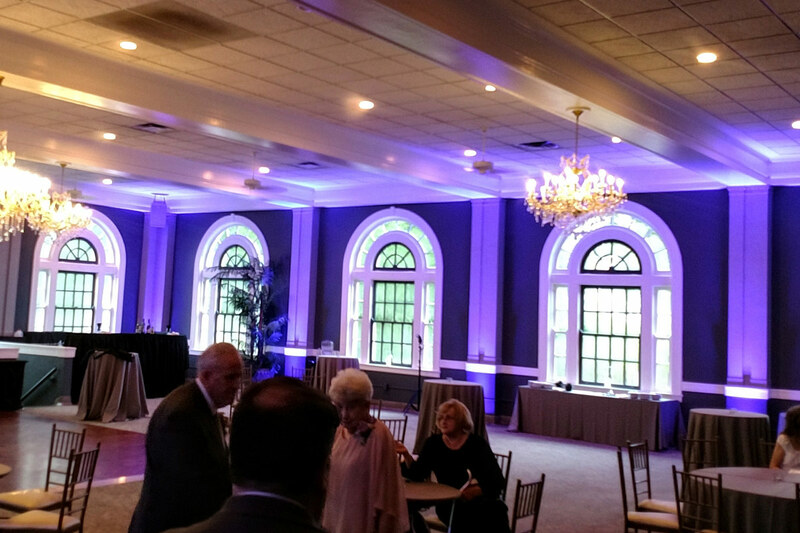 Up-Lighting, Accent Lighting, Architectural lighting, Spot & Wash lighting are all names for lighting design elements which can be used to enhance your event. 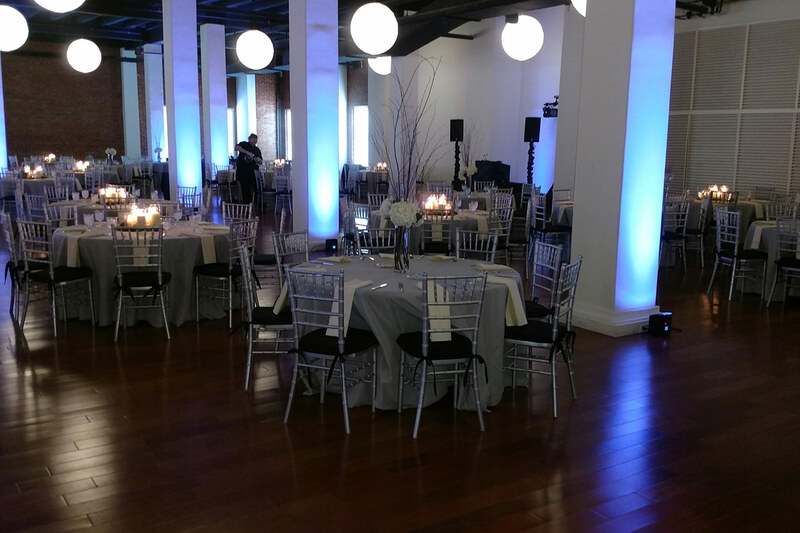 Sometimes less is more and Night Owl DJs is happy to help you spotlight a few areas or the entire venue. Call today for additional design ideas.